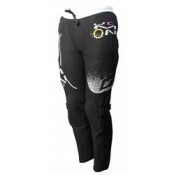 With the great success of the D3O shorts, we had a ton of requests for a long pant version. 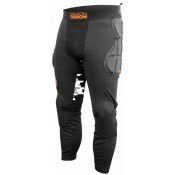 Those w..
With the great success of the D3O shorts, we had a ton of requests for a long pant version. 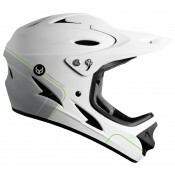 Not o..
Demon Podium Full Face Helmet This full face helmet is one of our bestsellers &nbs.. 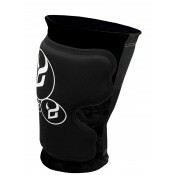 Looking for serious knee and shin protection for MTB or BMX? 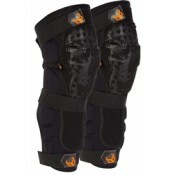 The Demon Hyper Knee delivers some s..
Demon Knee Soft CapDemon Soft Cap for knee and elbow are the most versatile pads around. Made from .. 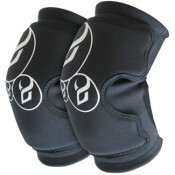 The Demon Youth Soft Cap Pro elbow pad provides the ultimate in knee protection. Made from lycra an..